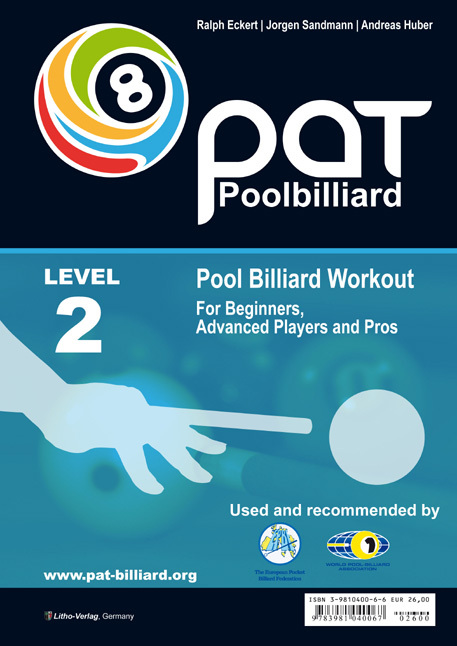 This ring-bound workbook includes the official World Pool-Billiard Association (WPA) Playing Ability Test (PAT) for intermediate players. 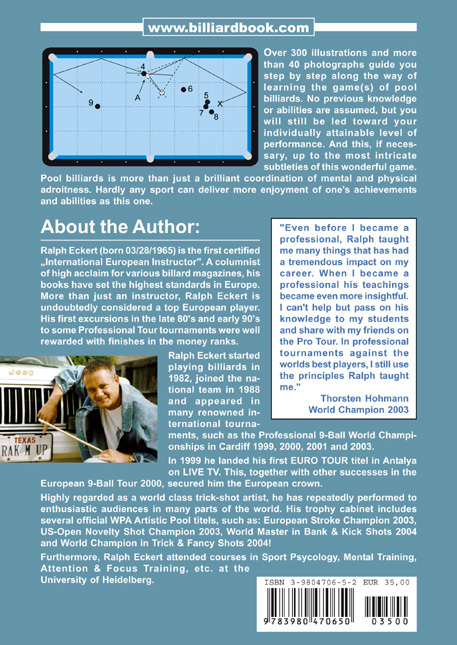 At 72 pages this is more advanced than the first POOL BILLIARD WORKOUT and very well organized and designed. The second half is devoted to Technique Training and will help you put together effective short, mid, and long term training programs. 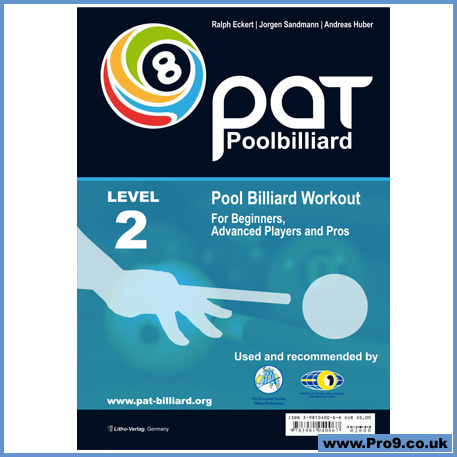 There are additional exercises and training games to record your personal performances and help prepare you to take the Playing Ability Test for LEVEL 2. How do you really rank!